When I was just a little girl, my mother told me this story. She said it happened to one of her friends. In some ways it bears the marks of an urban legend, but my mother told it as true. As I have never heard of anything remotely resembling it, I believe it happened as she told me. 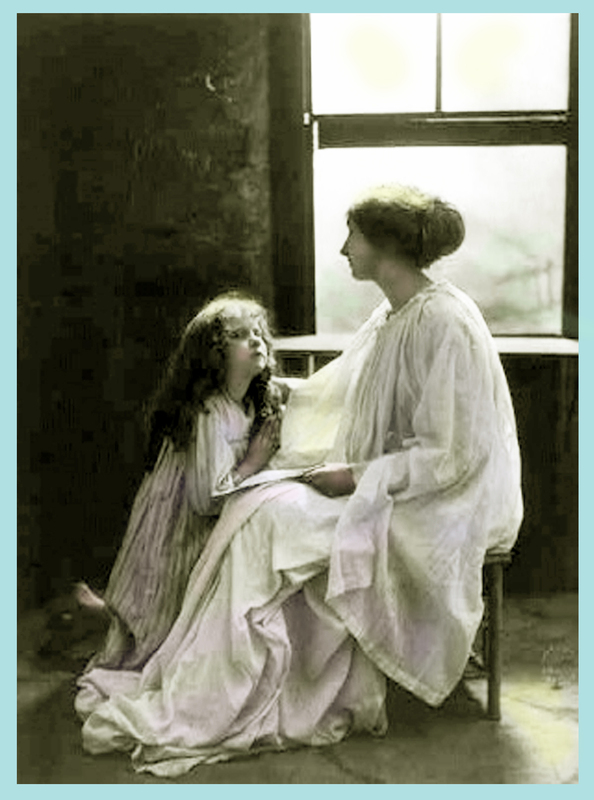 June’s little daughter put her small hand on her mother’s knee and tugged at her dress. She was just a tiny thing, and her speech was still almost unintelligible. But she had something on her mind. When she saw the distraught look on Katie’s face, she decided that this little girl who rarely asked for anything should have just what she wanted. The toy oven would be easy to find, but what on earth did she mean by an “uggen”? “What’s an ‘uggen’?” she asked. “Uggen! Now! Uggen!” was the tearful reply. Well, there was just no translating that one. June’s mother was brought in on the case, and together the two women decided that somehow Katie had seen a television advertisement that mentioned the child’s oven twice, and in her young mind she had decided the toy had two names, one of which became “uggen”. June was off to the department store and soon returned with the little tin oven that was supposed to delight every little girl’s heart. And so it became a custom in our family that when one of us was blue, we would just say we needed “a little oven and a little uggen.” And comfort would be on the way.